"Try these simple gardening for wildlife ideas to improve soil quality and to encourage more earthworms." 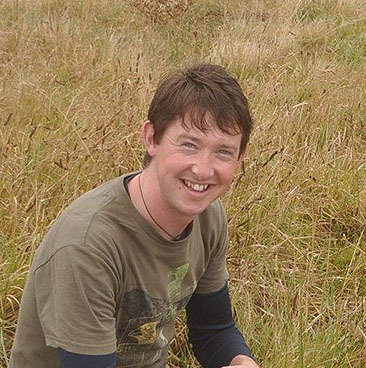 Anthony Roach, Earthwatch community engagement. Soil is a living, dynamic ecosystem. Healthy soil is teeming with microscopic and larger organisms that perform many vital functions including converting dead and decaying matter as well as minerals to plant nutrients. Earthworms maintain soil quality, provide nutrients, break down toxic elements and interact with water and air to help maintain a healthy environment. Below are some ways of improving the health of your soil. A compost bin provides a habitat for earthworms and helps recycle your vegetable peelings, tea bags and garden waste into nutritious fertiliser for your garden. Adding nutrients to your flower and vegetable beds can increase the number of earthworms and soil health. Find a spot in your garden where you can site either a plastic compost bin (many councils offer discounted bins) or build a compost bin using wooden pallets or similar. Compost is ready to use on your garden or allotment when it is dark brown, with a crumbly soil-like texture and a smell resembling damp woodland. 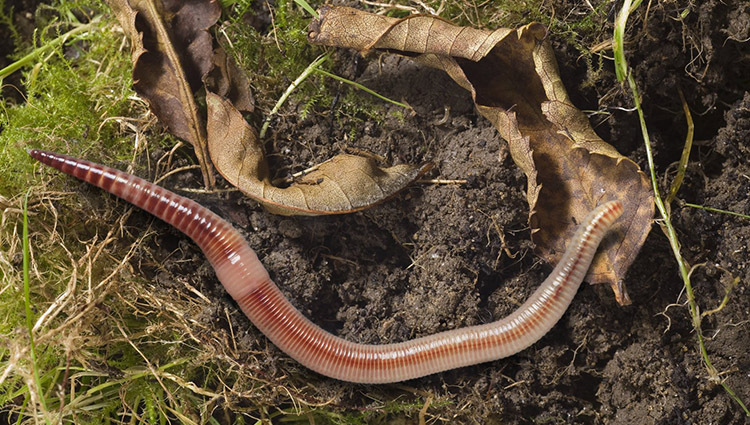 The earthworms Eisenia fetida and Dendrobaena veneta love the warm, moist environment of a compost heap with its plentiful food. 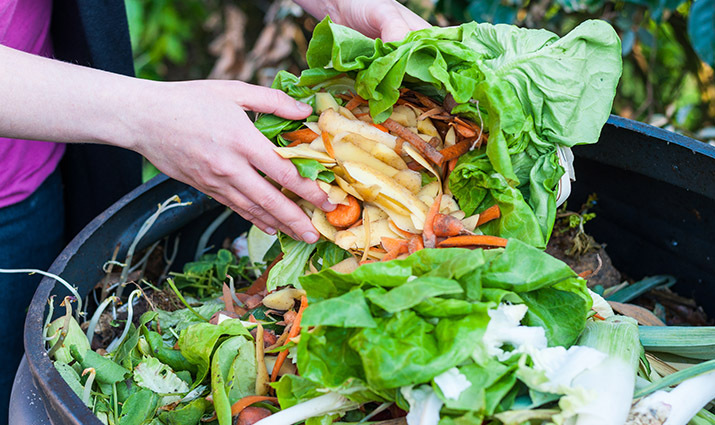 They eat their way through your kitchen and garden waste, turning it into compost. 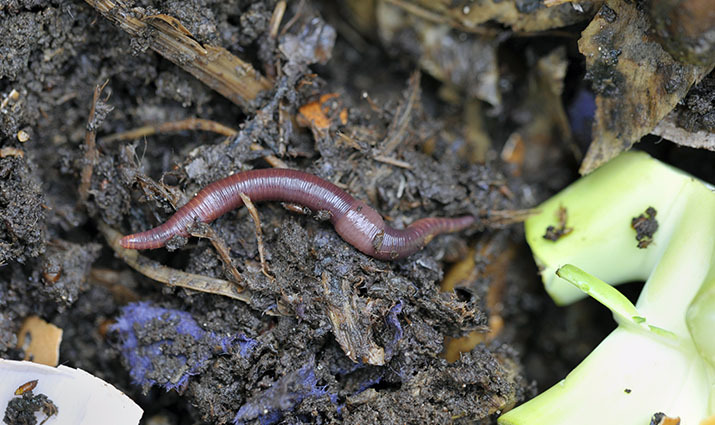 Other types of earthworm may also be found in your compost heap, especially as it becomes mature. You can help build a home for earthworms whilst also providing food for fungi, woodlice, beetles and spiders. 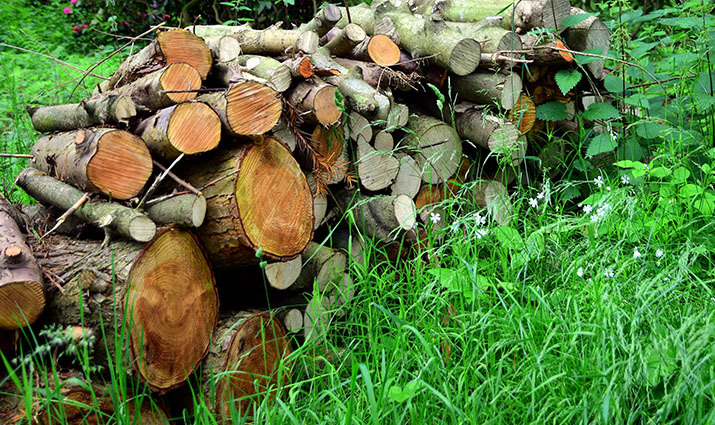 Use log piles to improve your garden species biodiversity and improve your soil health. Build your log pile in a shady area, earthworms perfer cool damp areas. Hardwood such as beech, oak and ash are ideal, at least 10 cm thick with the bark still on. Make sure logs are in direct contact with the ground and in compact piles. Because log piles and leaf matter attract animals for shelter and food, you will find an increase in fungi, insects, small mammals, reptiles and of course our favourite earthworms. Most of these will benefit your garden and support a diverse range of wildlife.